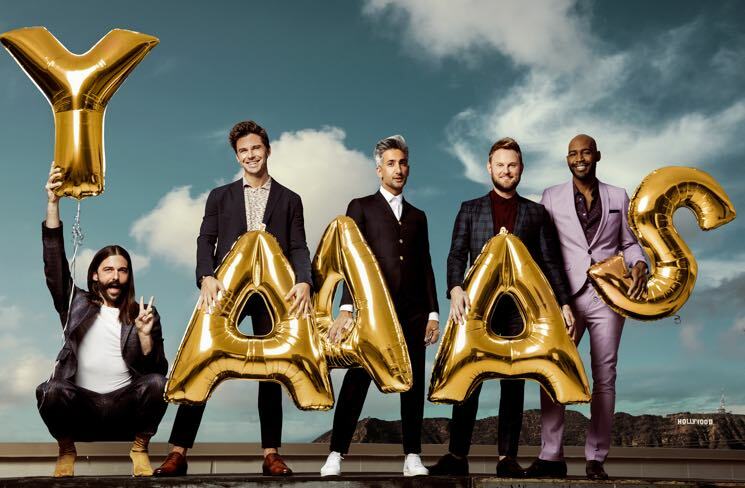 Queer Eye has had all of us slightly tucking our shirts in, dreaming of avocados and considering a visit to the National's merch site, and the beloved show will continue to do all of those things and more with a new season. Netflix confirmed today that it's said yasss to more episodes of the hit makeover show. While Seasons 1 and 2 took place in Atlanta (and made sweet use of the Georgia tax credit), the third iteration of the show is heading to Kansas City. The Emmy-nominated show will start production on Season 3 on July 16, but the episodes won't air until sometime in 2019. Until then, we'll just have to obsess over Antoni's cooking.